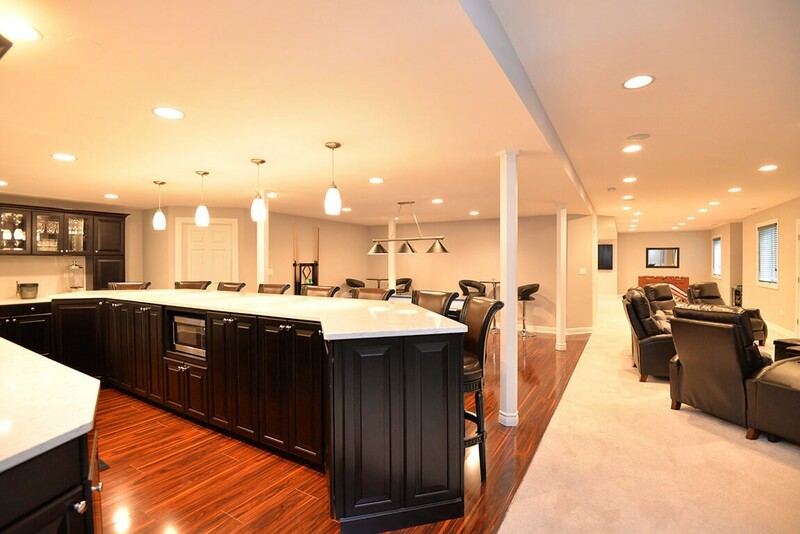 Our affordable services can turn that wasted spaces in one of your favorite rooms in your home. 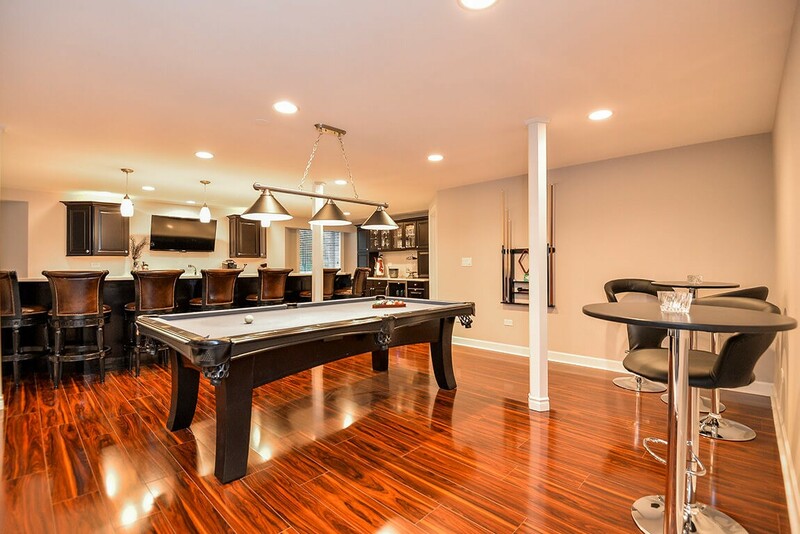 If your home has a basement, the answer to your lack of space is just beneath your feet. 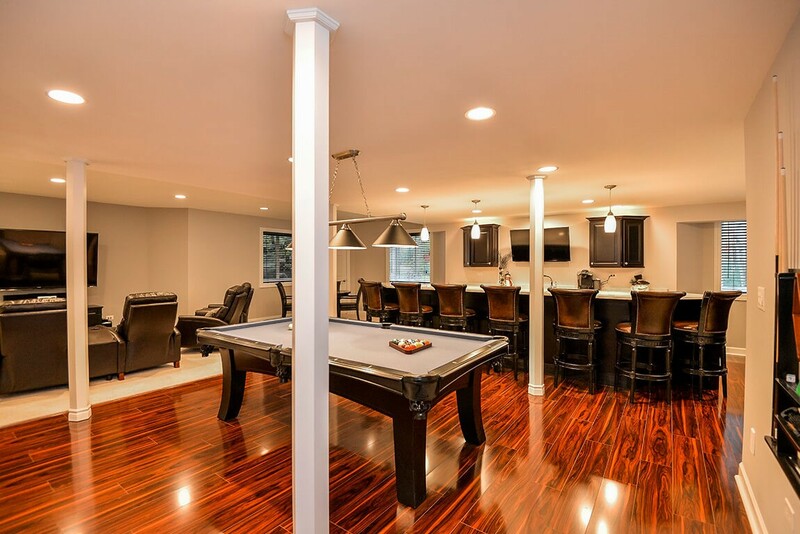 Matrix Basement Systems can transform your basement into beautiful living space in just a few days—and for less than you might think. We manufacture our own products, so we’re able to keep costs down, and we pass those savings on to our customers. Drop ceilings have come a long since the 1970’s. Ours are stylish, provide a sound barrier, and are fire resistant. Best of all, they are available in many shapes and sizes, so there are no limits to your style choices. 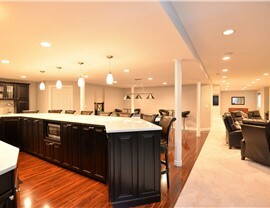 Plus, our basement ceilings are made with 42% recycled materials and are surprisingly affordable. Cover up that concrete with any type of flooring you’d like, but before we put down the carpet or hardwood, we start with Tyroc subflooring. 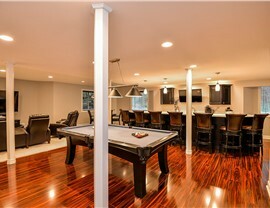 This creates a thermal barrier and provides moisture resistance no matter what type of basement flooring you choose. 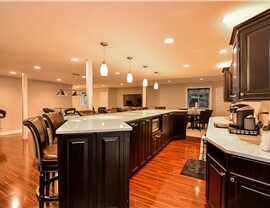 It’s also fast and easy to install, so we can complete your project quickly. Enjoy abundant natural light and ensure the safety of your family with our quality egress windows. These windows are large enough to easily provide a route of escape during a fire or other emergency. Matrix Basement Systems will ensure that your egress windows meet all building codes in your area. 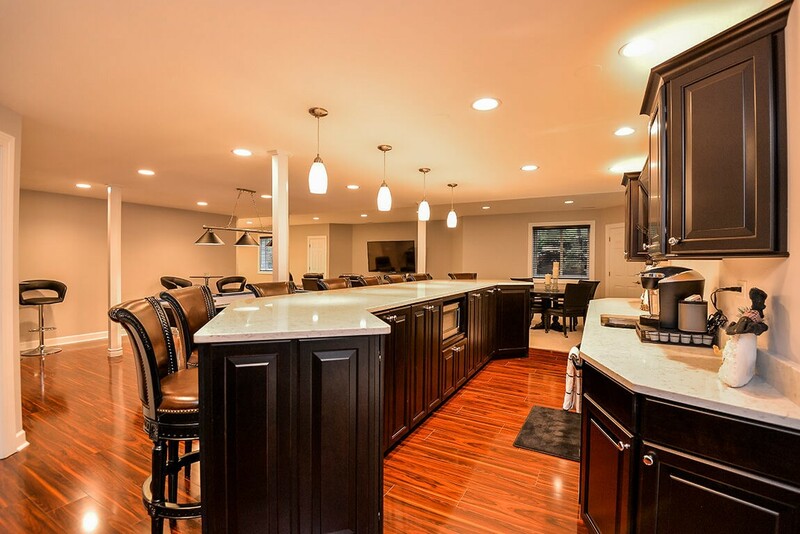 Are you ready to add usable square footage to your home with our affordable solutions? 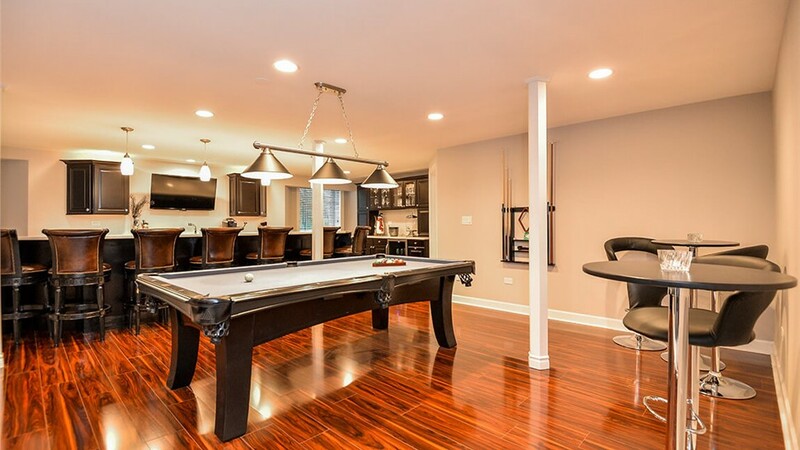 Contact our Chicago basement remodeling company today to learn more about our services. 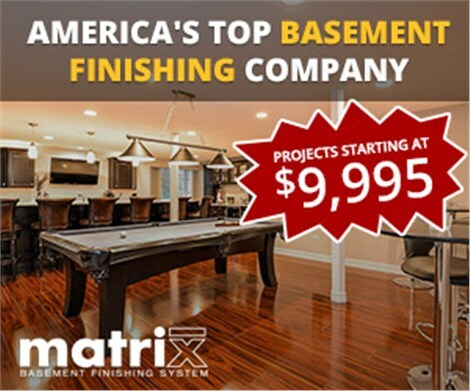 Call Matrix Basement Systems, or fill out our brief online form now to request a free, no-obligation estimate.